​A recent Home Office report conducted by police across England and Wales revealed that crime has risen by 19% in the last year. With an overall total of 5,723,182 offences recorded, a shocking discovery shows that robbery figures have risen by 17% according to the Office for National Statistics (ONS). Further worrying statistics show that between 2013-2018, it has been reported that roughly 5,975 fewer police officers are patrolling local streets, but the problem worsens when comparing these figures to 2006, whereby 21,958 fewer officers were deployed across the UK. These statistics contribute to an overall 15% decline in individuals in this profession. 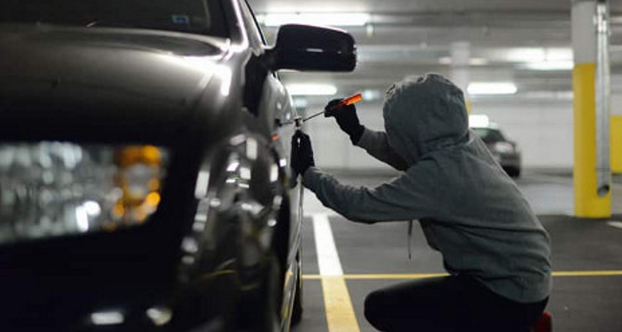 The Home Office figures also reveal that vehicle theft has increased with 258,346 cases being recorded between 2016-17, a figure which has again increased by a staggering 8.4% to 280,302 between 2017-18. Many people who have been stung by this crime are encouraged to report the incident as soon as possible, detailing the registration number, make and models as well as the colour of the vehicle to the police. This will result in a crime reference number being generated, which is needed when contacting your insurance company. Police will be able to contact the DVLA about the theft and inform you if the vehicle is found. To combat these shocking statistics, the team at Marshall Leasing are committed to deterring theft and encourage all drivers to take extreme precautions with the safety of their vehicles. In certain situations, it may be necessary for you to pay an invoice for emergency repairs to your vehicle. If this happens, provided the repairs fall within the scope of the contract, Marshall Leasing will reimburse you direct. Please forward a receipted copy of the invoice, including details of the vehicle, who to reimburse and where to send the cheque. To find out more on how we can help with all of your fleeting needs, please call the team on 01480 414541 or visit our website here.